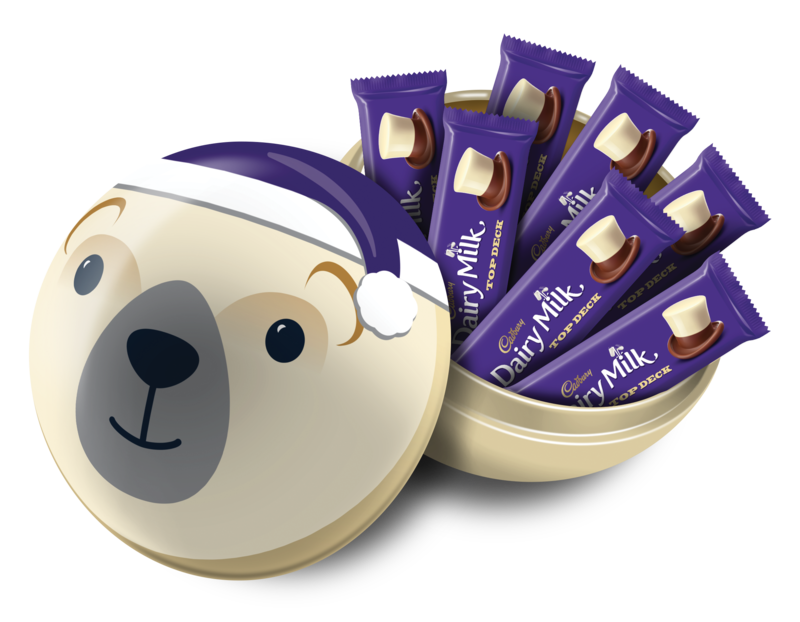 Christmas is a wonderful time of year spent with the people you love, sharing, laughing and creating memories. Storytelling is a beautiful part of this Christmas tradition. The Joy of everyone gathered around the Christmas tree, waiting for a favourite Christmas story to be read, is a special moment every family should enjoy. 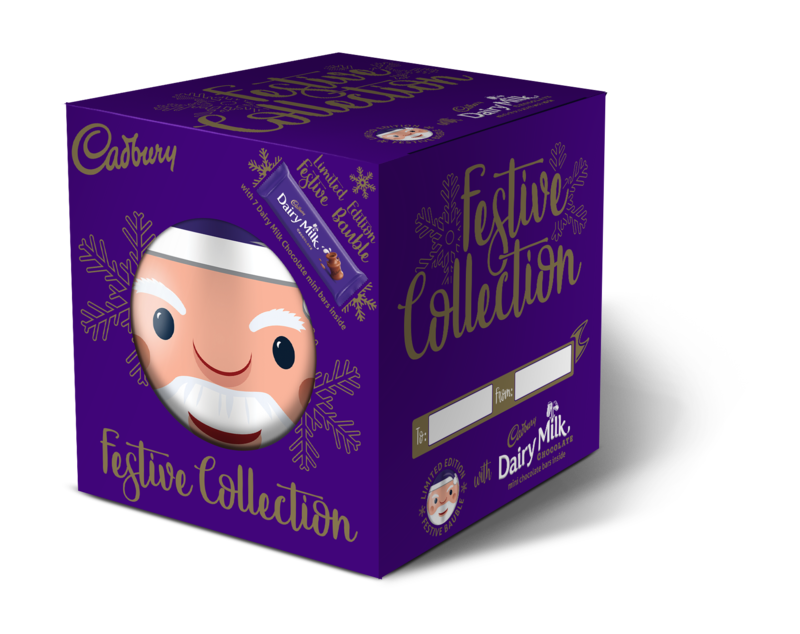 In conjunction with its Festive Range, Cadbury South Africa has launched an interactive digital storybook called, the ‘Cadbury Festive Stories' which is inspired by the characters from the new Cadbury Baubles range. 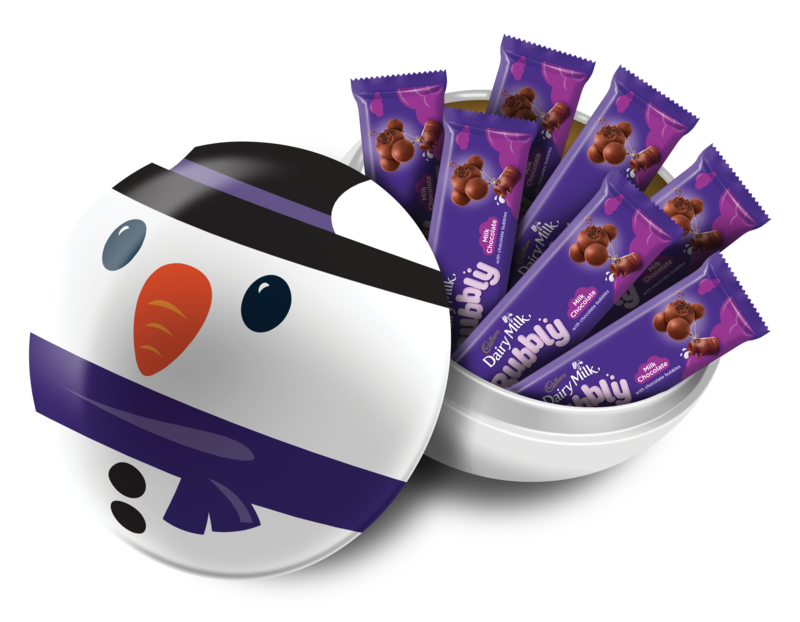 To bring the characters to life, Cadbury partnered with four local illustrators: Patrick Latimer, Ndumiso Nyoni, Amy Slatem and Paper Snap. 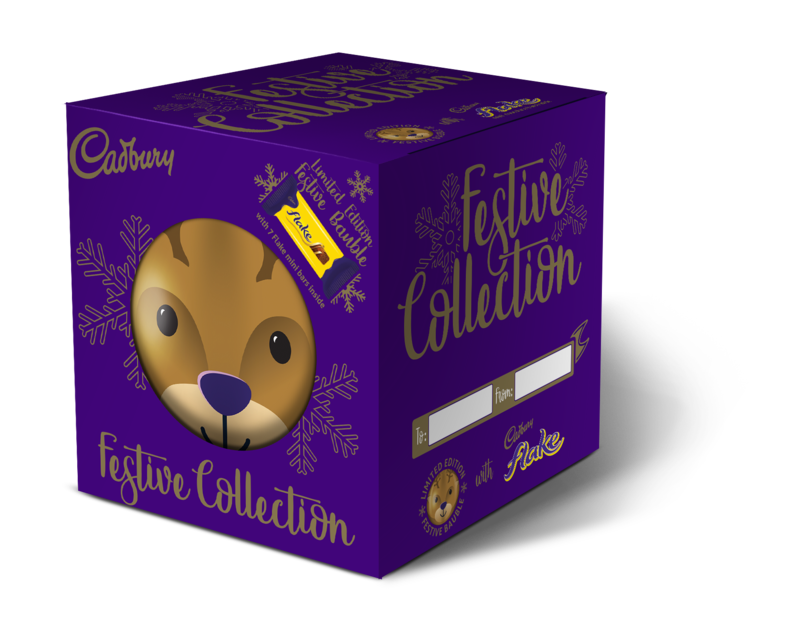 Ringing in the start of the season, the Festive Stories can be accessed through mobile phones and devices by visiting the Cadbury website. 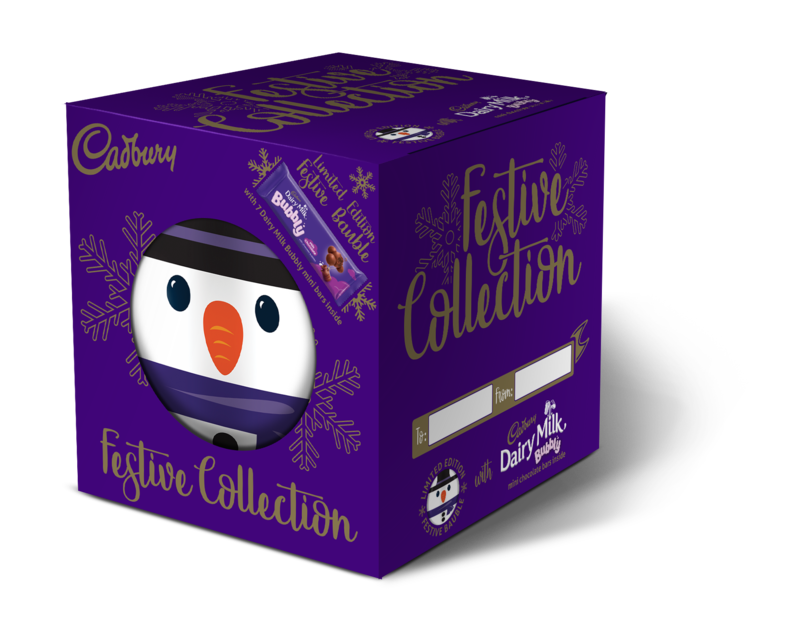 The collection features four original stories, Santa’s Unexpected Adventure, Santa’s Lost Reindeer, The Brave Little Polar Bear, and The Half-built Snowman. Each tale has a South African twist, filled with magical adventure, fun games, adorable festive humour and quirky illustrations. Some parts of each story even come to life with fun interactive elements. 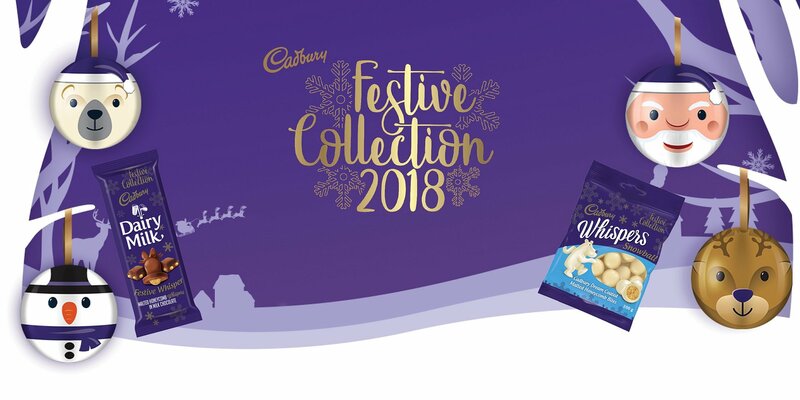 The festive season has always been about bonding with family and friends, enjoying great food, exchanging gifts and sharing stories – we are absolutely thrilled to be able to deliver on this tradition. The stories will keep your family entertained as there’s a story for everyone. 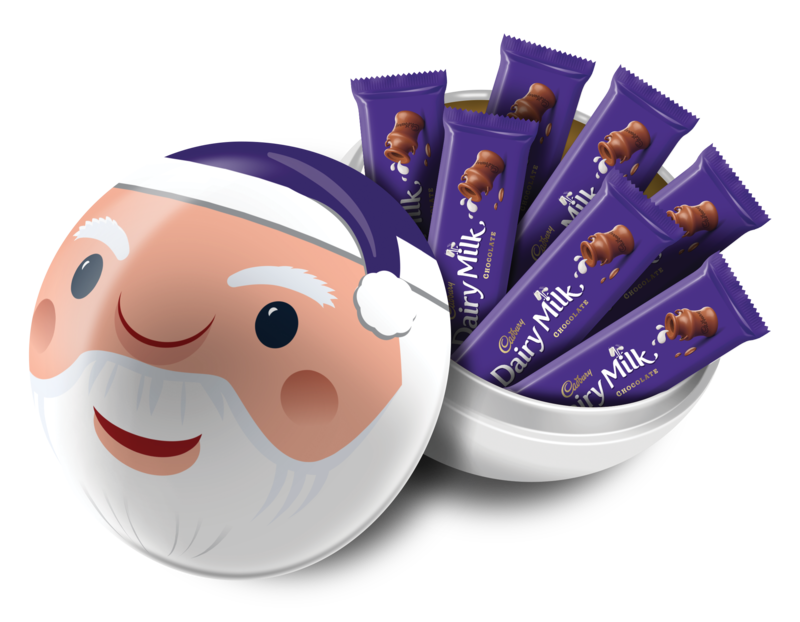 We will continue delivering great consumer experiences and product innovation to light up the most wonderful time of the year." Digital storytelling is a great way of bringing the whole family together, which means you don’t have to put down your mobile devices to spend some quality time together. 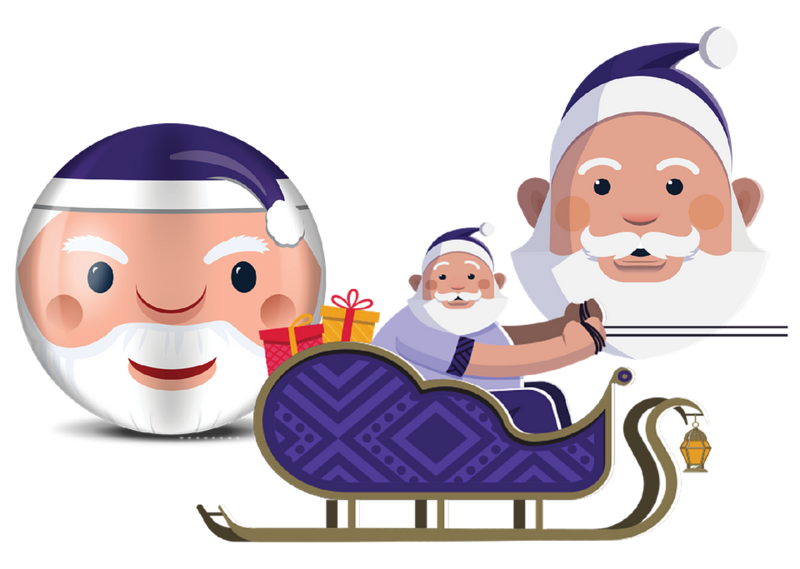 Santa’s Unexpected Adventure: Santa’s sleigh has crash-landed in South Africa after an unexpected snowstorm. This is threatening to delay his deliveries to well deserving little boys and girls around the world. Who will help Santa? 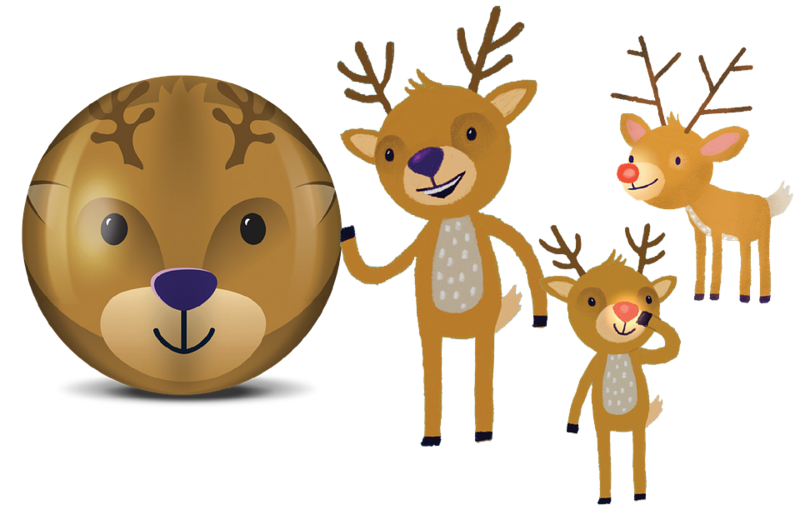 Santa’s Lost Reindeer: Paul has lived his whole life as a zebra until one Christmas Eve, when his true identity is unexpectedly revealed. Can he adjust to his new life, especially the responsibility that comes with it? What exactly is Paul? 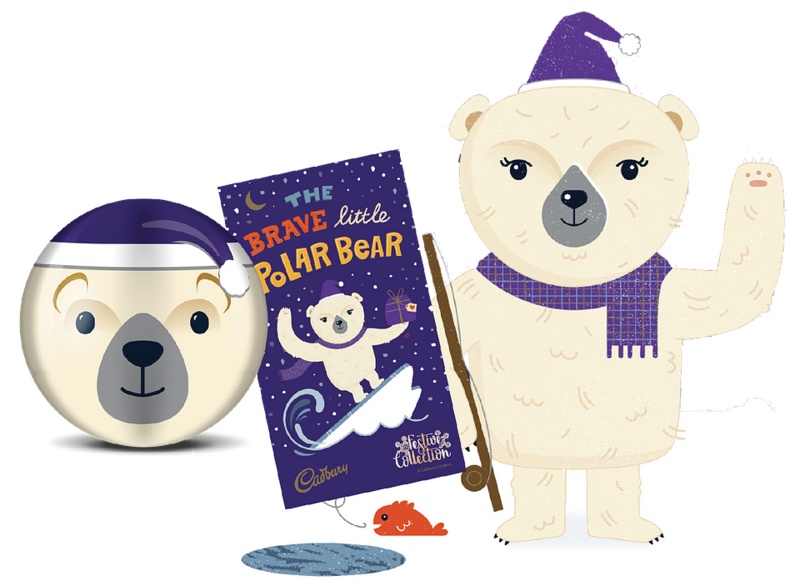 The Brave Little Polar Bear: Jess has never left her home, the North Pole. Well, that’s about to change as she stumbles across Santa’s lost Christmas present. She makes the decision that’ll change her life, as she realises she must set out on an adventure to return the gift to Santa. She needs to hurry before a little boy or girl wakes up on Christmas morning with no present. Does Jess have what it takes to make a successful trip? 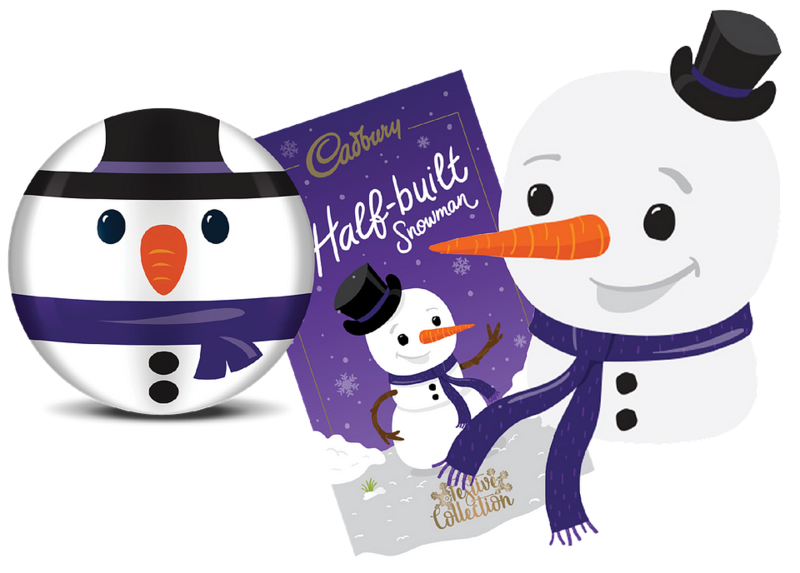 The Half-built Snowman: What if I told you it once snowed during a South African summer? Would you believe me? Well, it did, not so long ago, the night before Christmas. After an unexpected snow storm hits Cape Town, Siya is built, well, half built. 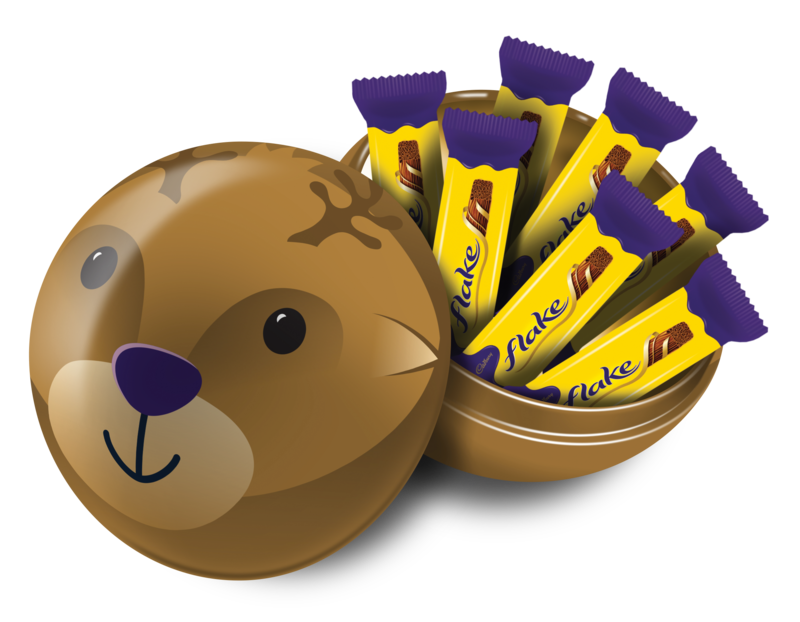 Now it’s up to Siya to find all the right bits and pieces to make himself whole. What will Siya find and use? 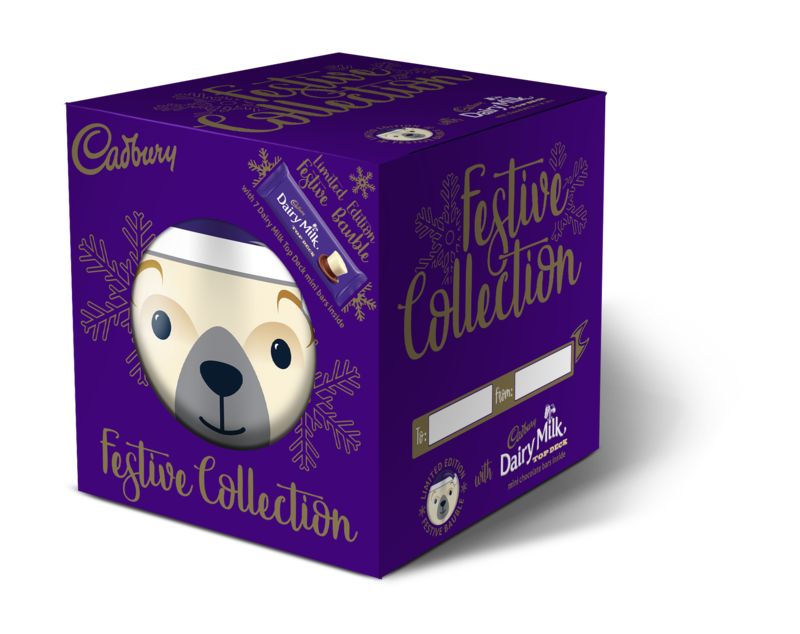 Overall, Cadbury hopes to bring festive cheer to the homes of all South Africans this season with its festive campaign – from products designed for gifting, sharing and decorating to the digital stories of Festive adventures. 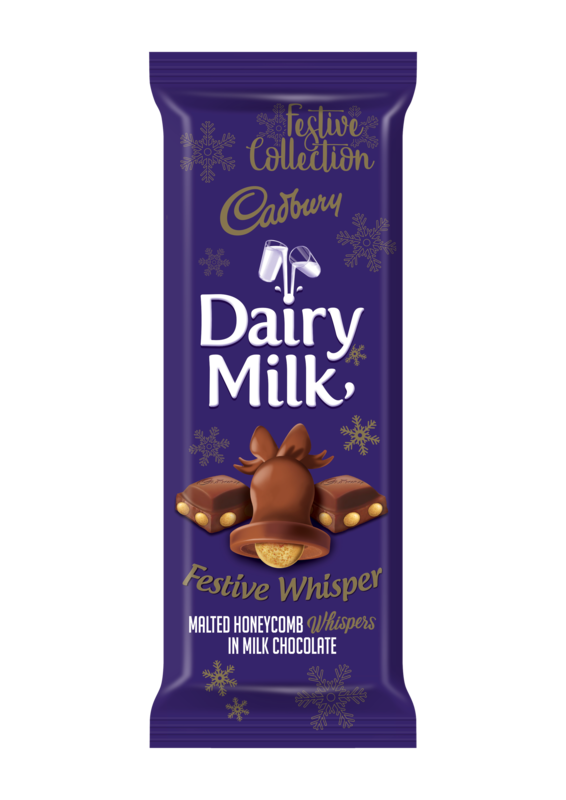 Get into the holiday spirit and spruce up your festivities with the limited edition Cadbury Festive Range. 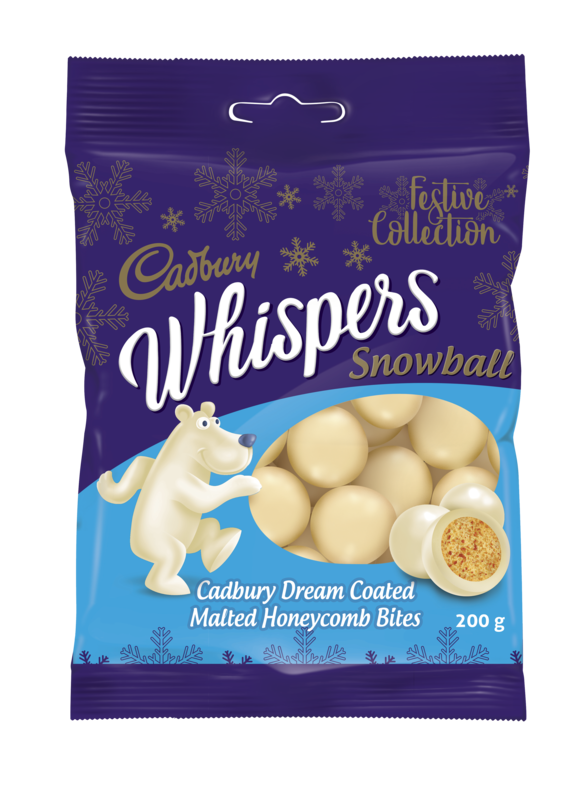 The range includes two of the much loved, delicious and back by popular demand treats; the Whispers Snowball (Cadbury Dream coated, malted honeycomb bites), the Cadbury Dairy Milk Festive Whisper slab and an all new and exciting set of four delightful Christmas Baubles, each filled with different Cadbury treat-size chocolates. 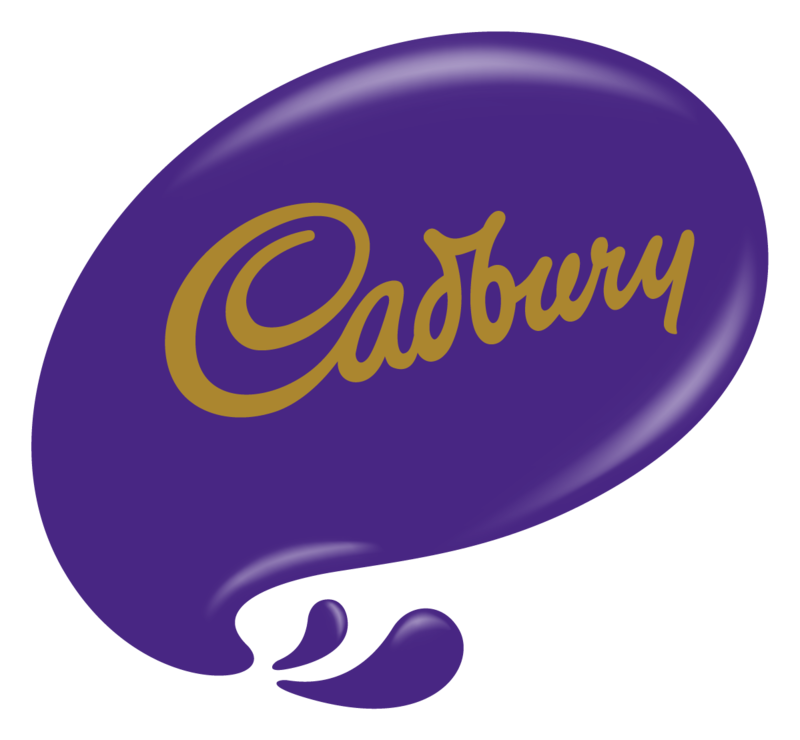 Follow Cadbury on @CadburyDairyMilkSA on Facebook or @Cadbury_SA on Twitter.